Yes, I’ll get killed for a while. Then you will. 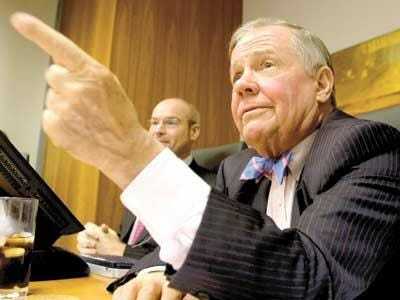 Legendary investor Jim Rogers recently appeared on CNBC and voiced some of his latest opinions and investment maneuvers. We haven’t talked about the former Quantum Fund manager for a while because, let’s face it, he’s on television all the damn time. But, some of his comments from this recent interview made us take notice.